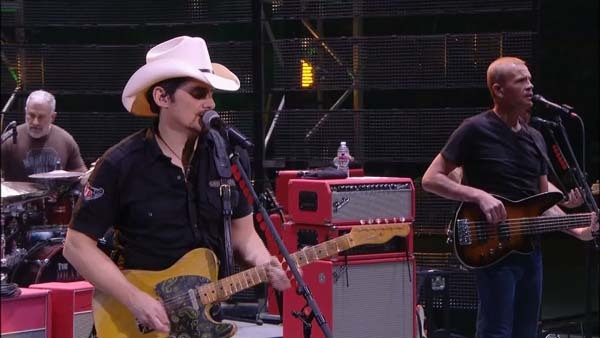 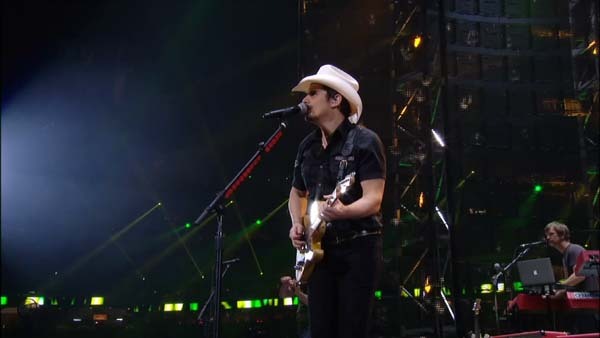 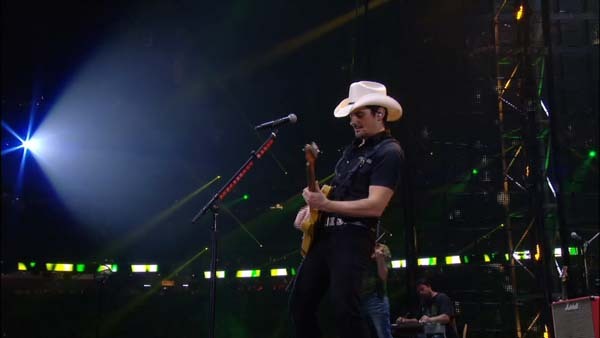 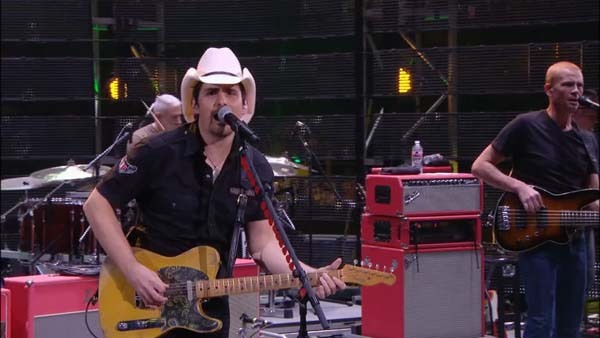 HOUSTON (KTRK) -- More than 75,000 people went to NRG Houston to watch Brad Paisley sing his 'Whiskey Lullaby' to RodeoHouston Saturday night. 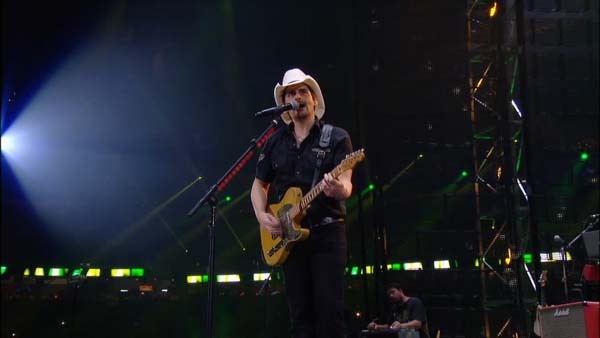 Paisley presented song from his decades long career with more than a dozen No. 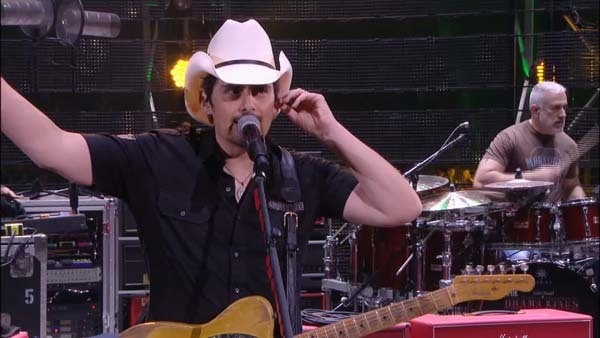 1 songs to choose his best from. 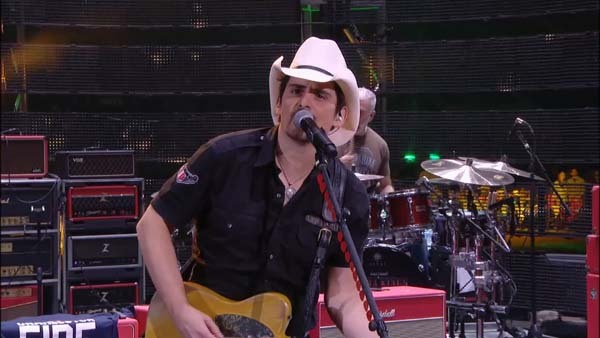 Paisley will be releasing his new album in April titled, "Love and War."